Federal law requires companies to offer a life annuity as an option. 2. Can I Roll Over My 401(k) to a Tax-Deferred Annuity? 3. How Are Annuities Calculated? 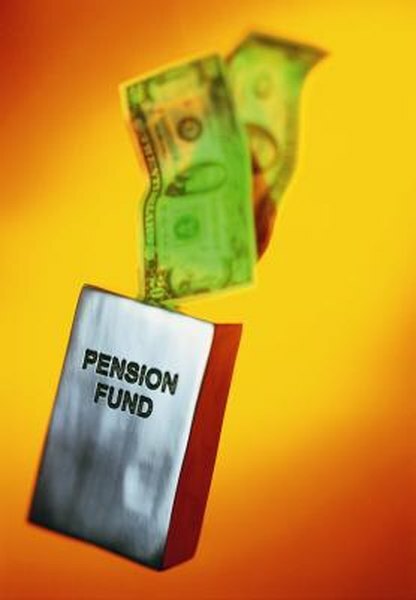 Individuals with employer-sponsored defined contribution plans, or pensions, are faced with deciding between receiving a lump sum or life annuity pension payout. A lump sum involves receiving a large cash payout once you retire, while a life annuity allows you to receive regular payments for the remainder of your life. Both options offer retirees advantages and disadvantages. Understanding the difference between the two options and analyzing certain personal factors can help you choose the right financial payout for your situation. The one-time lump-sum payout option included with pensions is calculated by the employer. Not all companies offer this option to employees. According to a July 2012 article by Roger Wohlner of U.S. News, most retirees who take the lump sum amount roll the funds over to a tax-deferred retirement account, such as an IRA. In additional to tax benefits, individuals seek to earn an attractive return on their investment by rolling over the money. In most cases, you must pay income tax on the lump-sum amount you receive. A life annuity allows you to receive pension payments throughout your lifetime. In most cases, a life annuity does not include a survivor death benefit. Two common types of life annuities exist: a single life payment and a single life with certain term. According to an article by Rande Spiegelman of the financial investment firm Charles Schwab, a single life payment typically pays the highest monthly annuity amount. A single life with certain term offers a slightly lower monthly payment, but payments continue to your beneficiary if you die before the predetermined term is over. One method to determine whether to take a lump-sum or life annuity is to calculate the present value of the annuity streams. If the present value of the life annuity is higher than the lump-sum amount, you should consider opting to receive the life annuity. If the present value is less, the lump-sum might be a more attractive offer. You should also consider your life expectancy when deciding between the two choices. If you expect to live many years after retirement, the annuity can benefit you, even if the present value is slightly less than the lump sum. Other factors you should consider before making a choice is your income needs, inflation, taxes and your present health. If you expect to receive income from other sources, you might benefit more by taking the lump sum and reinvesting it into a tax-deferred account. If you are in good health, the annuity option is attractive because you can receive payments for a long time. A rising inflation rate will cause you to lose purchasing power if you take the life annuity. Also, you can defer taxes by rolling the money over into an IRA. If you receive income payments from the life annuity, the income is taxable. 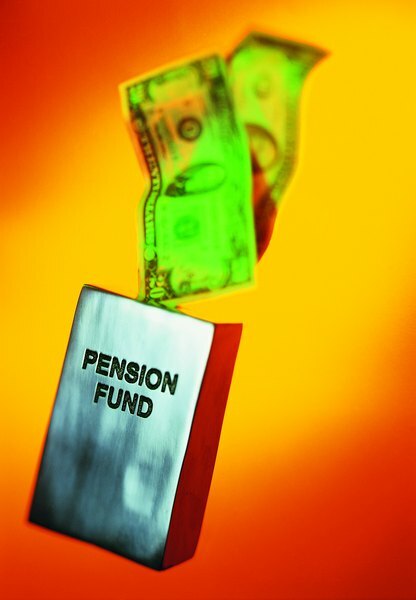 U.S. News: Your Pension Payout: Lump Sum or Annuity? How Do I Figure an Annuity Rate for a Settlement?